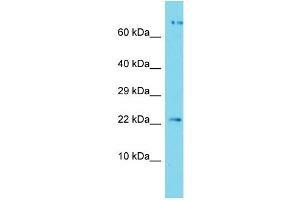 Characteristics This is a rabbit polyclonal antibody against APOPT1. It was validated on Western Blot. Background APOPT1 plays a role in the regulation of apoptosis. It mediates mitochondria-induced cell death in vascular smooth muscle cells through the release of cytochrome c from mitochondria, followed by the activation of the caspase cascade.